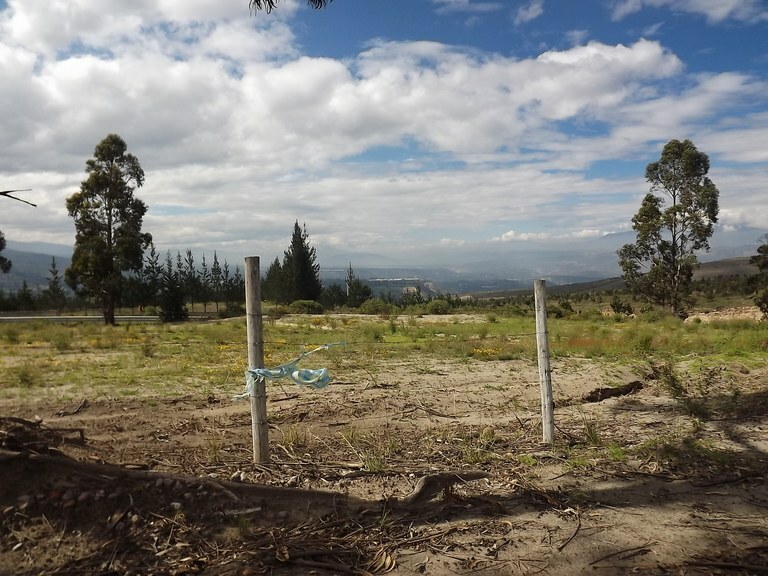 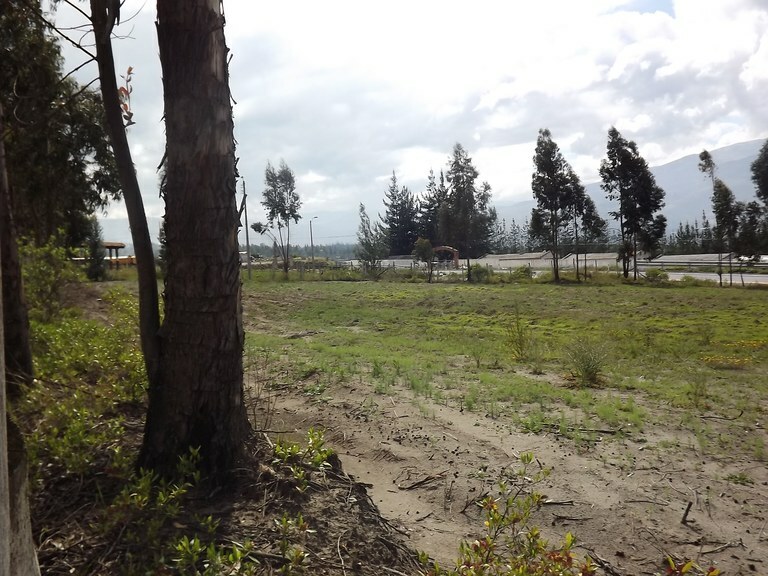 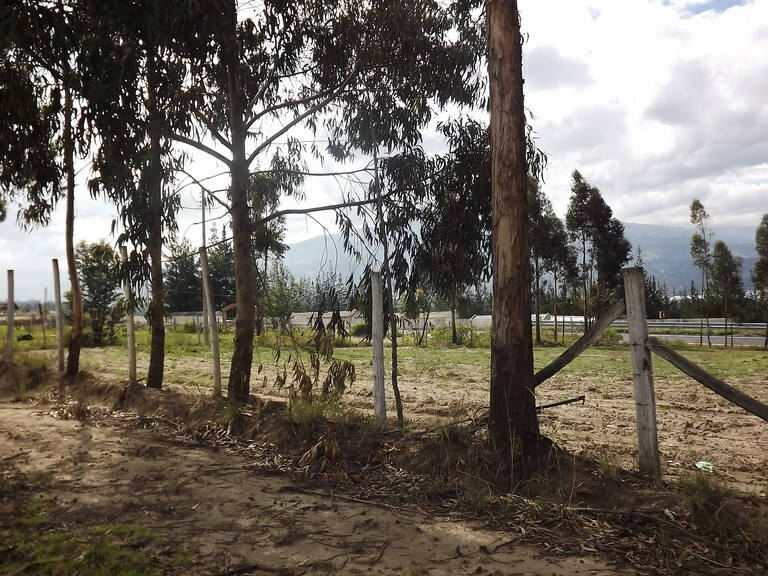 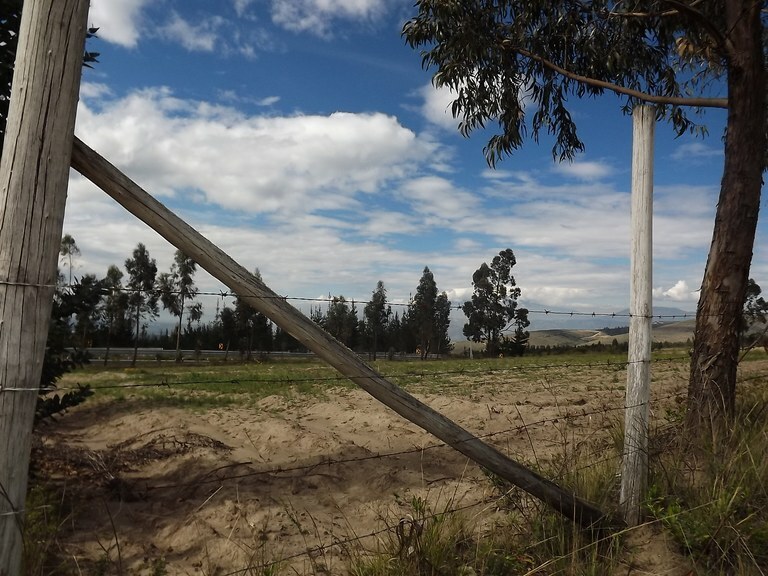 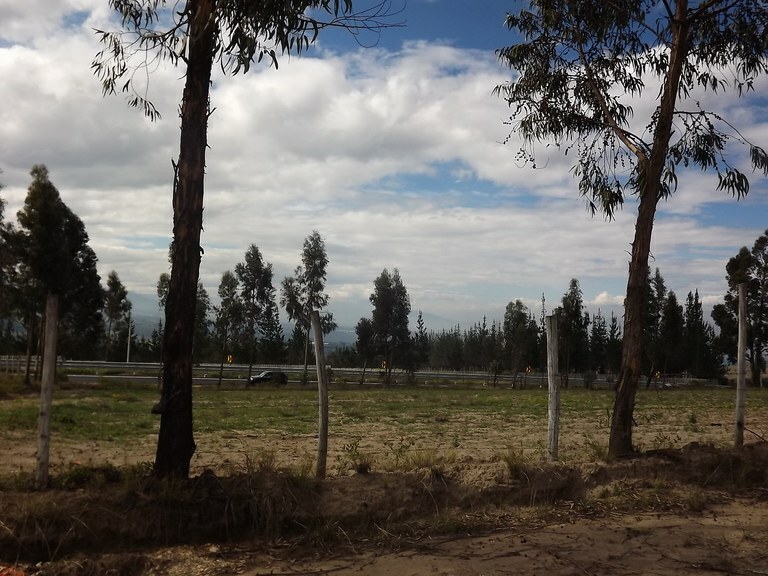 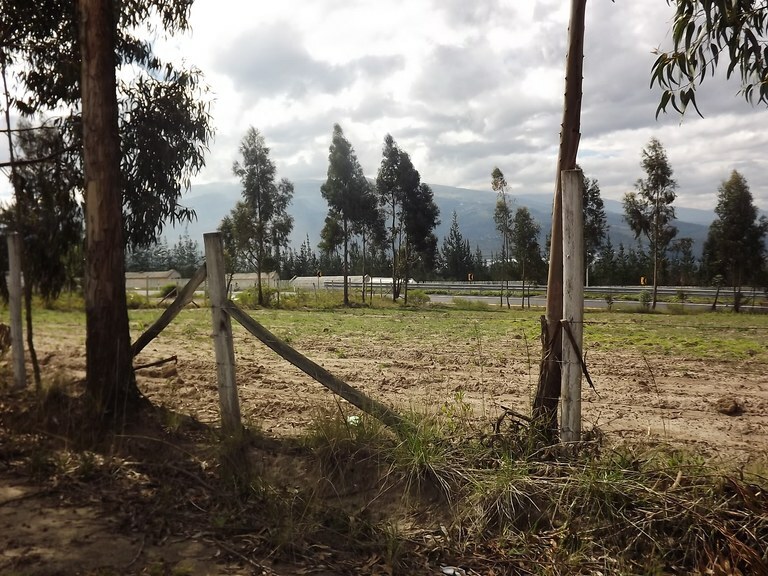 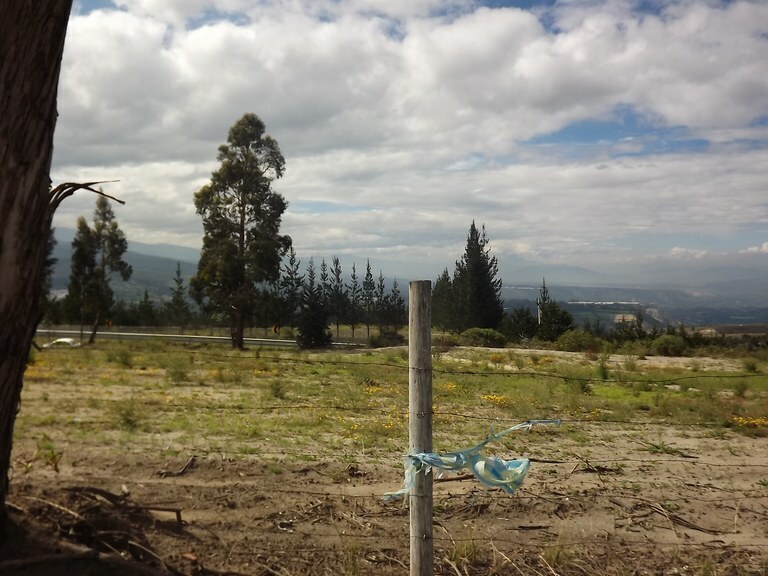 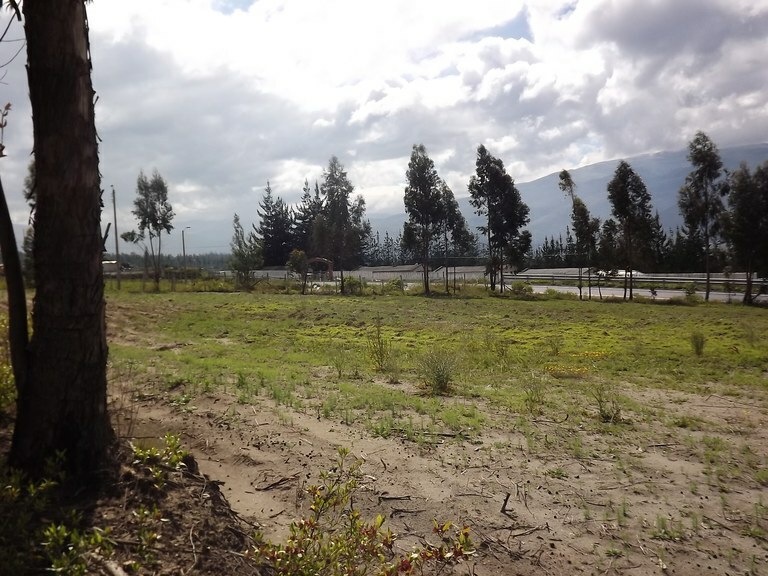 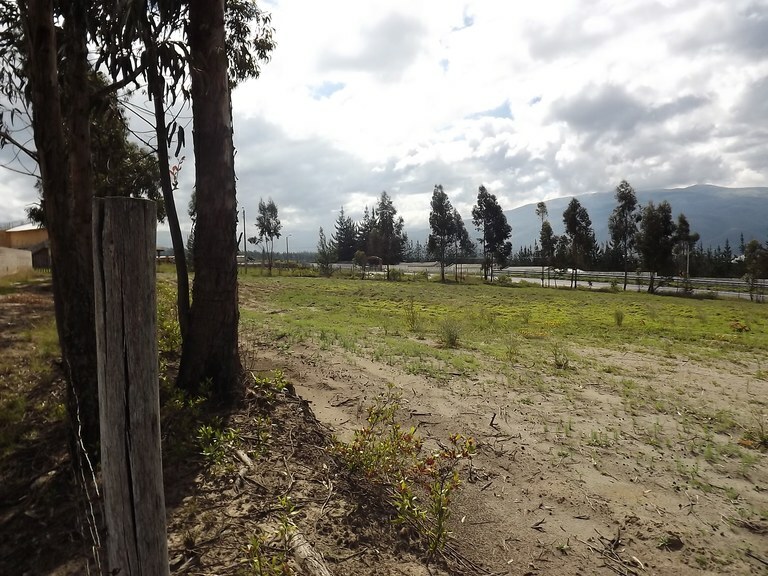 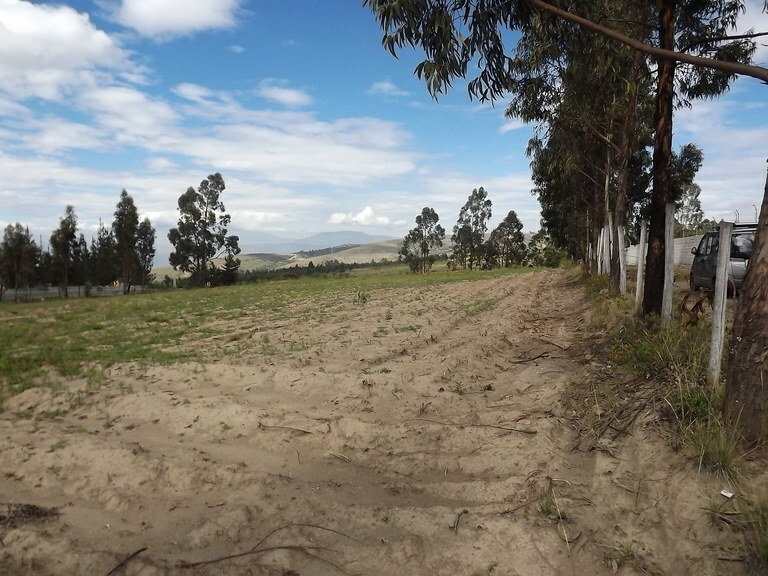 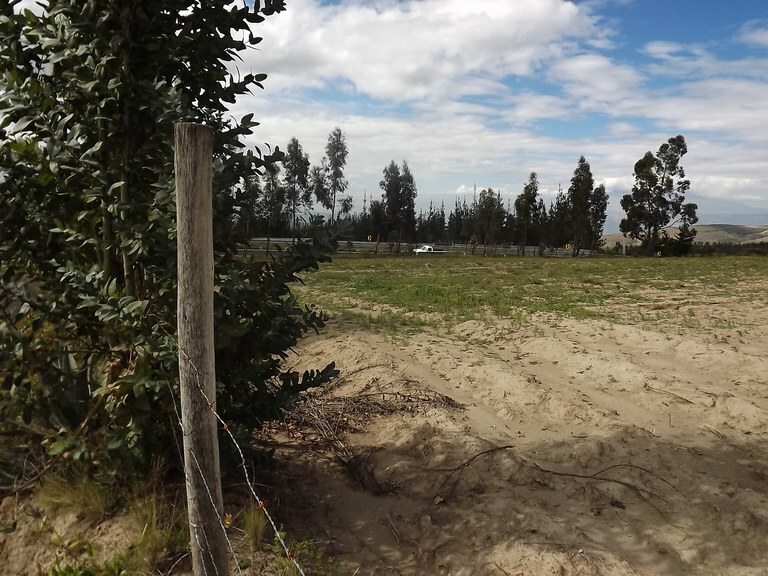 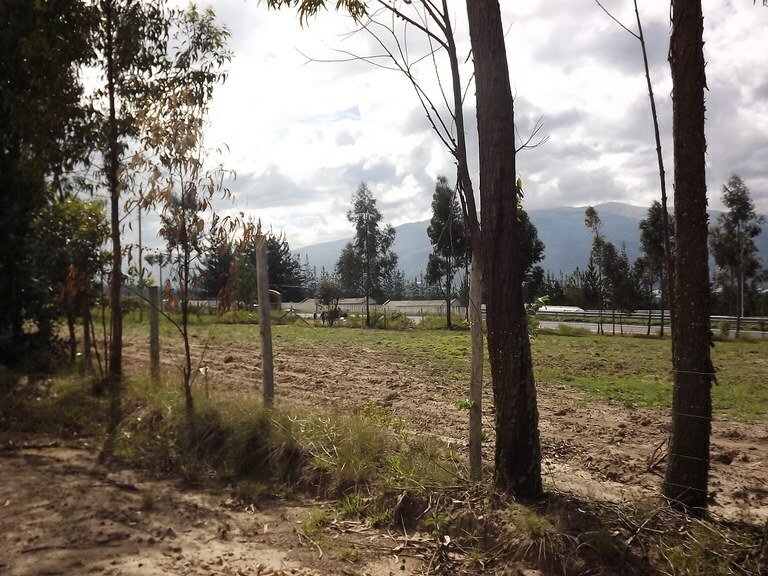 This development parcel is located in Malchingui, Pichincha, Ecuador, in Pedro Moncayo county. 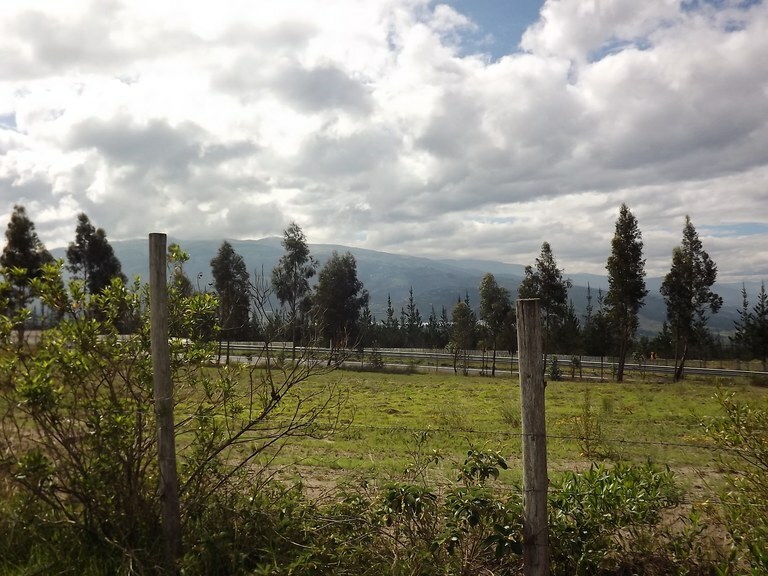 This property with mountain view is situated in the highlands of Ecuador. 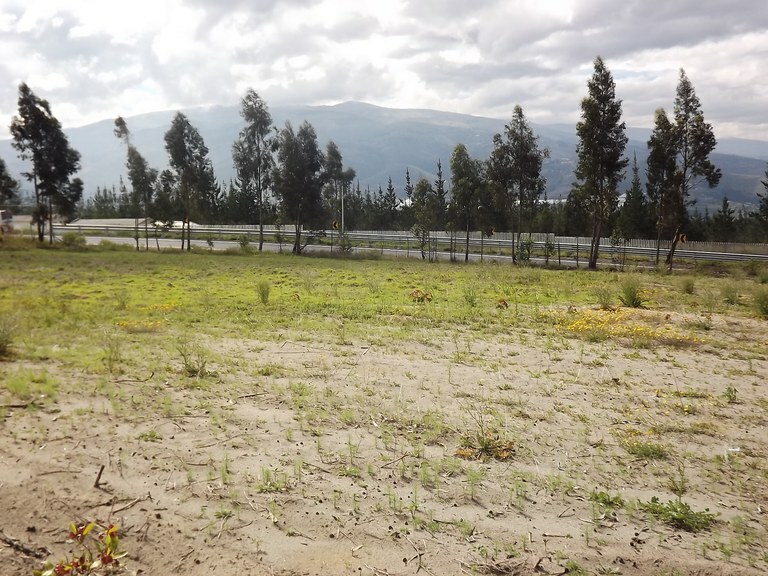 The land area of this development parcel is a total of 2,527.00 square meter (27,200.29 square feet).